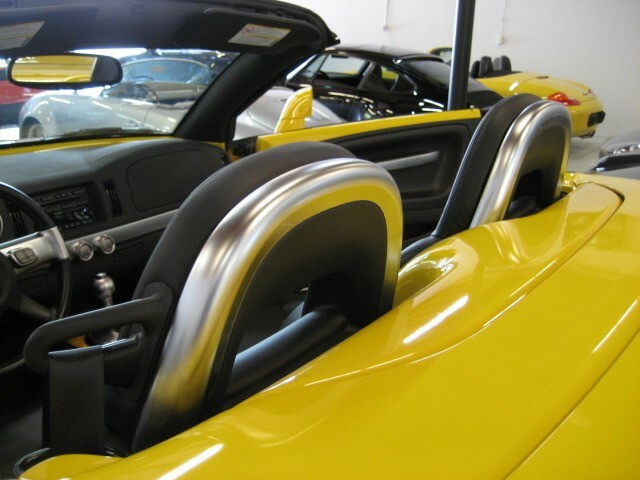 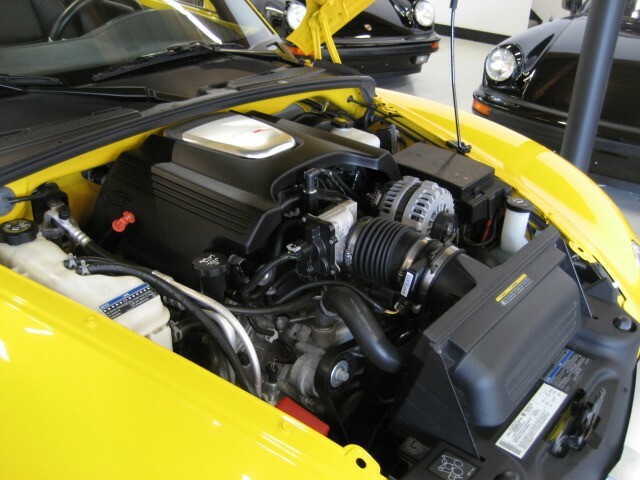 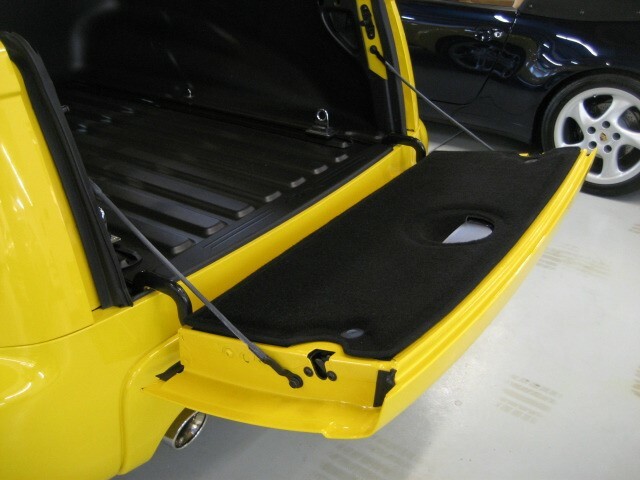 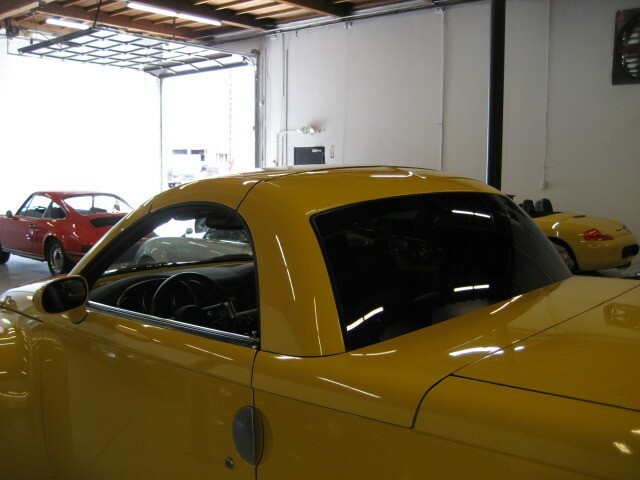 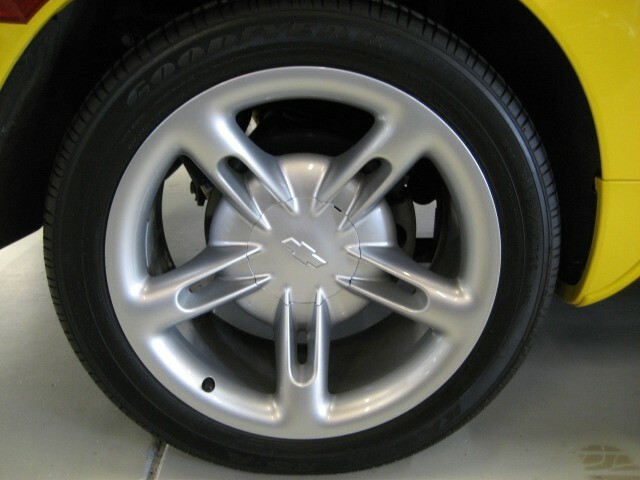 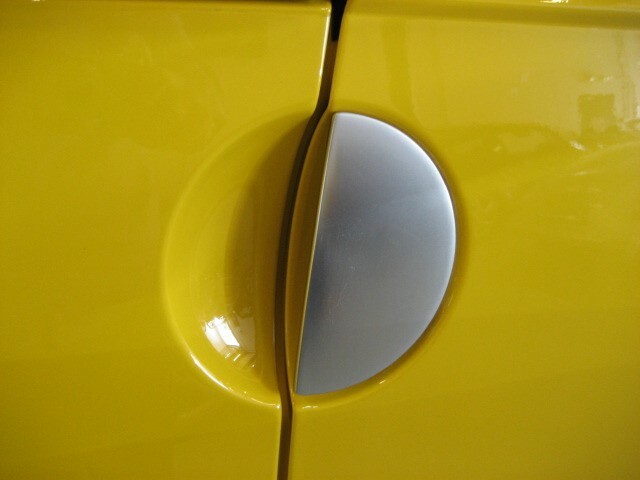 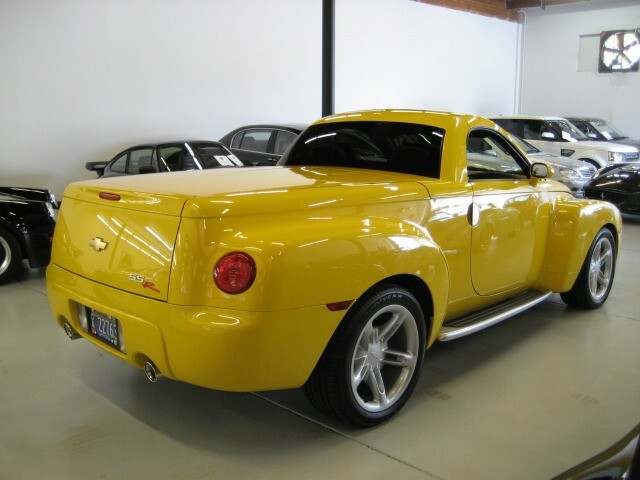 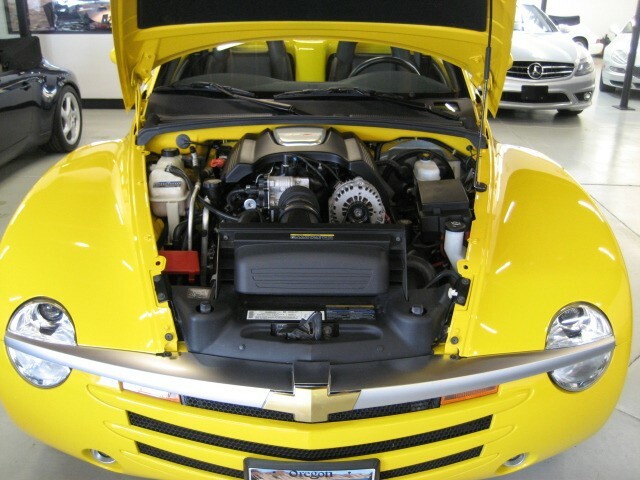 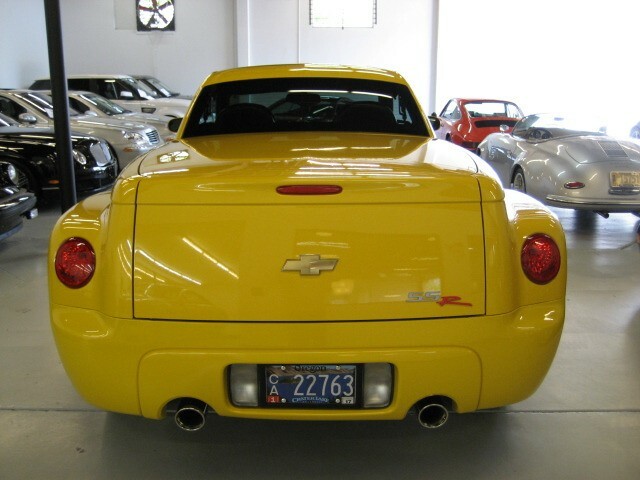 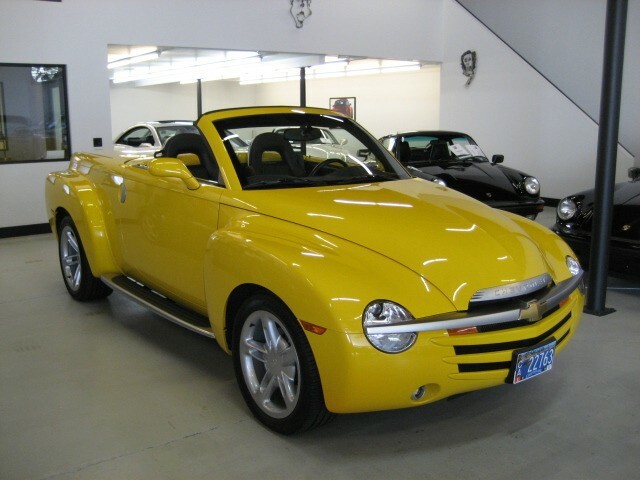 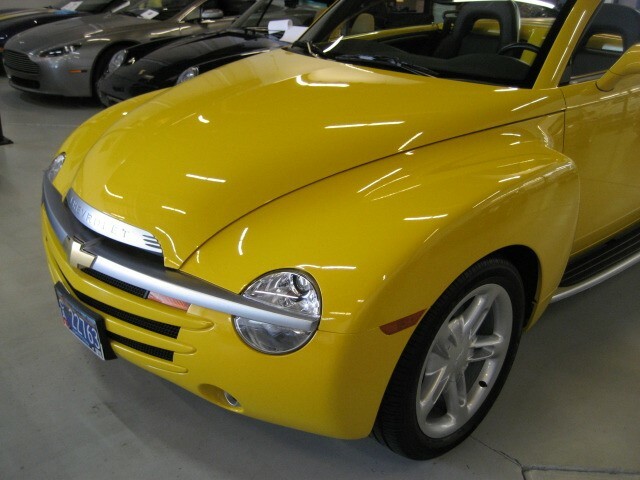 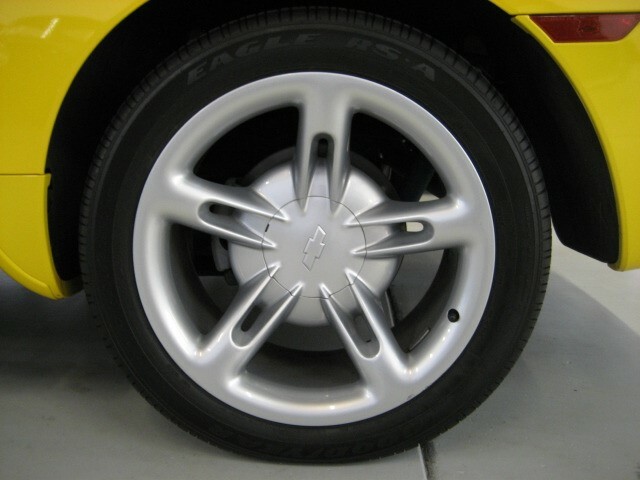 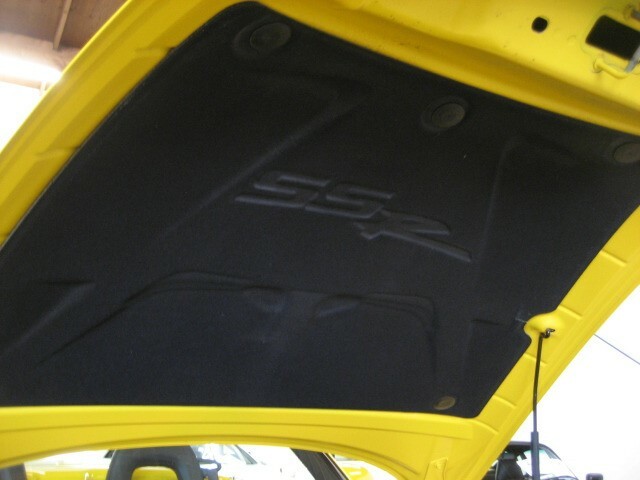 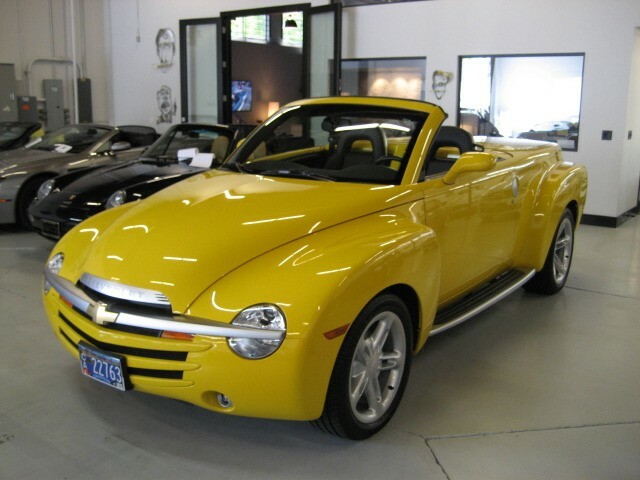 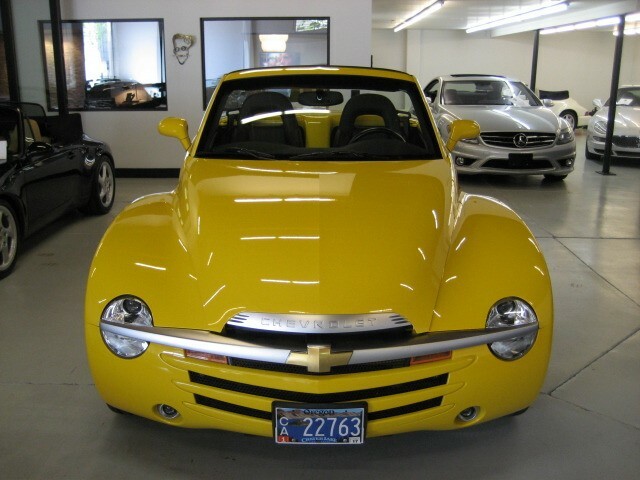 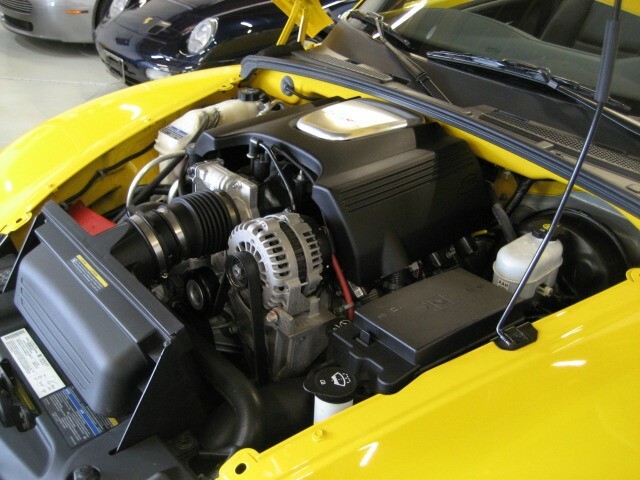 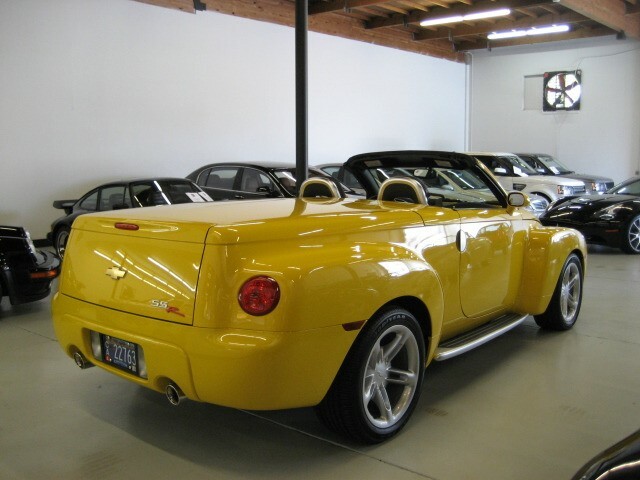 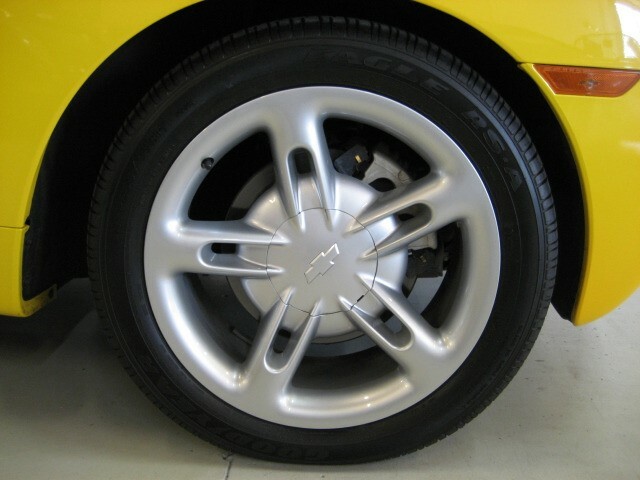 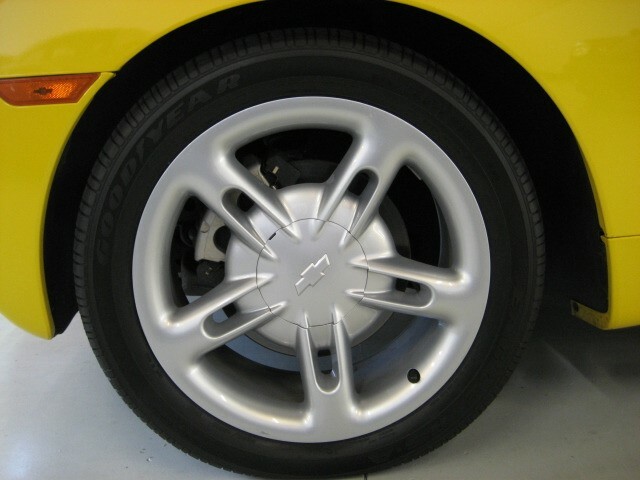 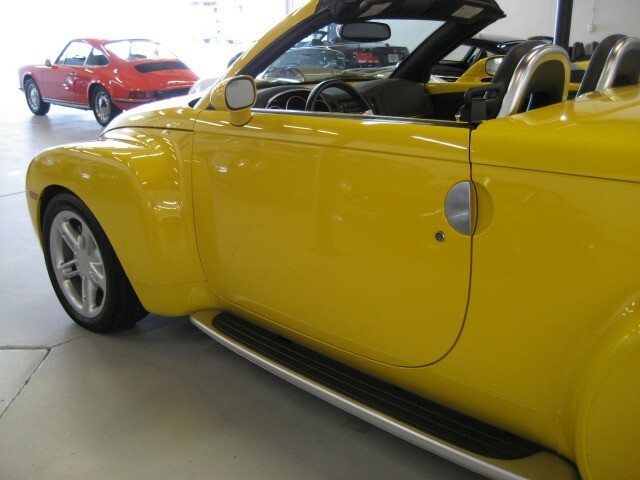 A special offering…Collectible Quality 2004 Chevrolet SSR Super Sport Roadster. 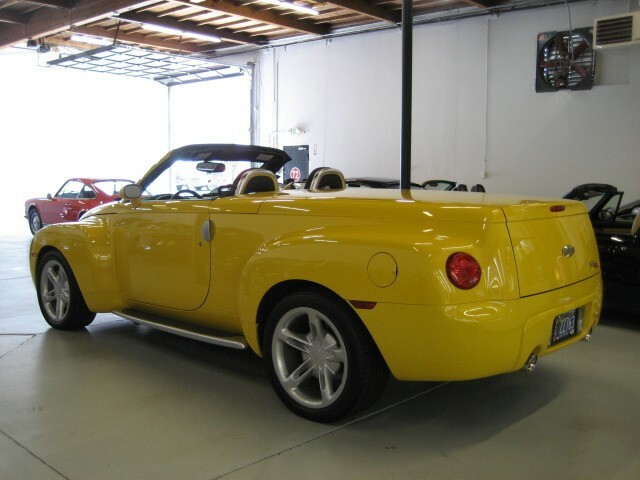 Only one owner since new, one of our favorite customers and avid car enthusiast that is simplifying now that he is settling down in his 80’s. 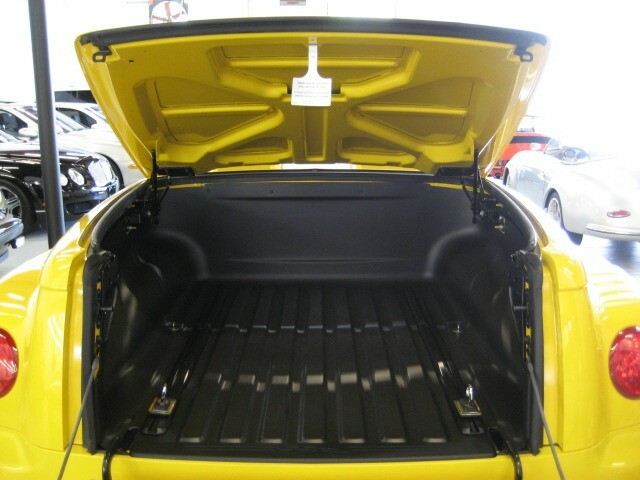 With the one touch power retractible hardtop, this is the most fun you will have in a pickup ! 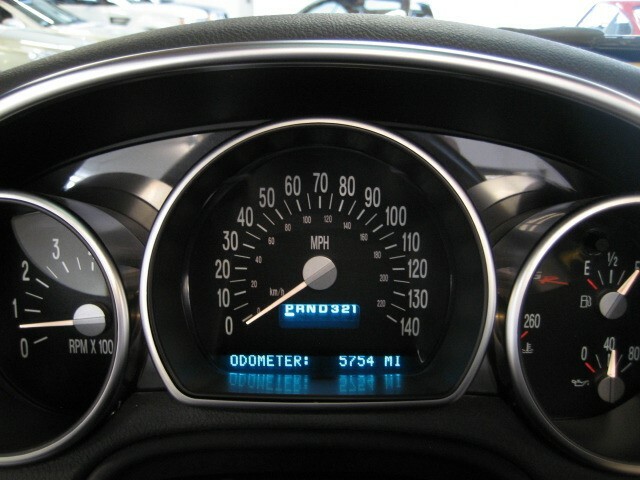 Truly remarkable SSR with a mere 5,754 miles. 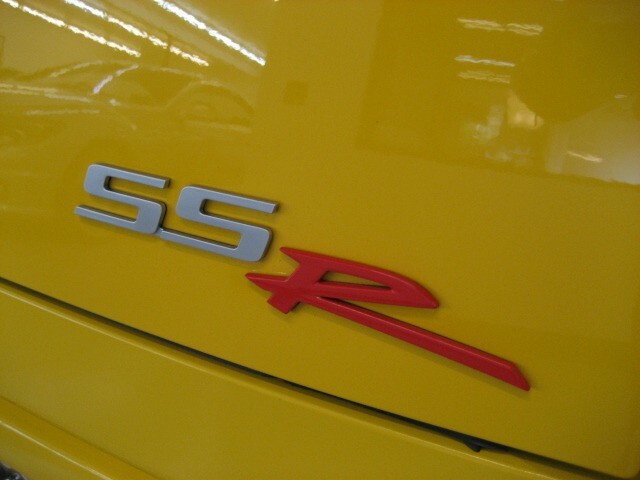 This one hits the “10” on the “10 Scale” in every respect. 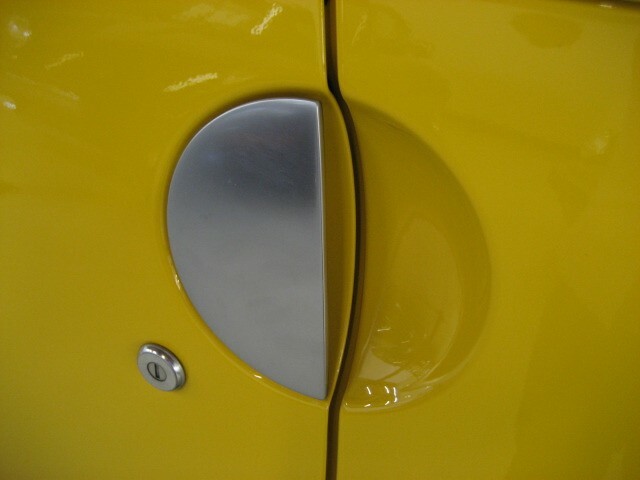 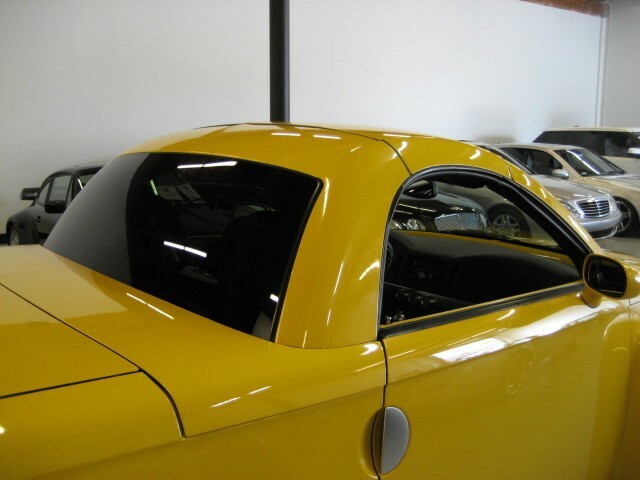 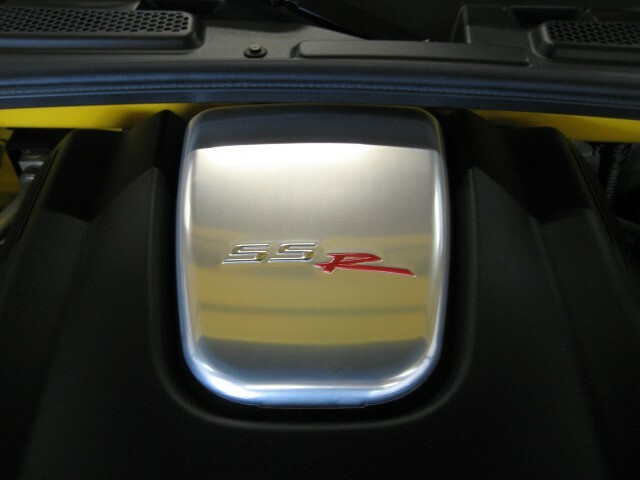 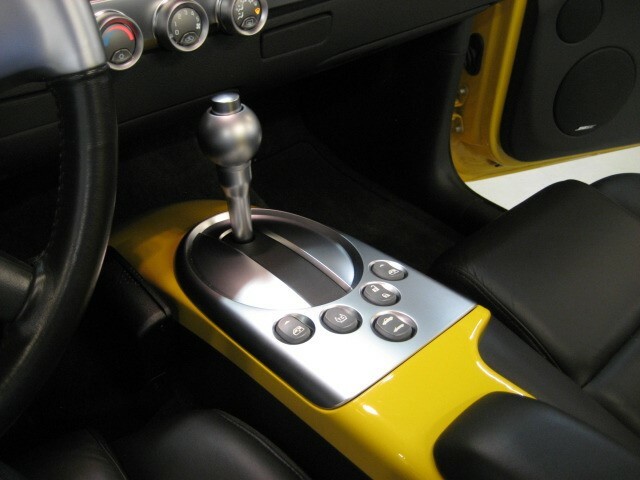 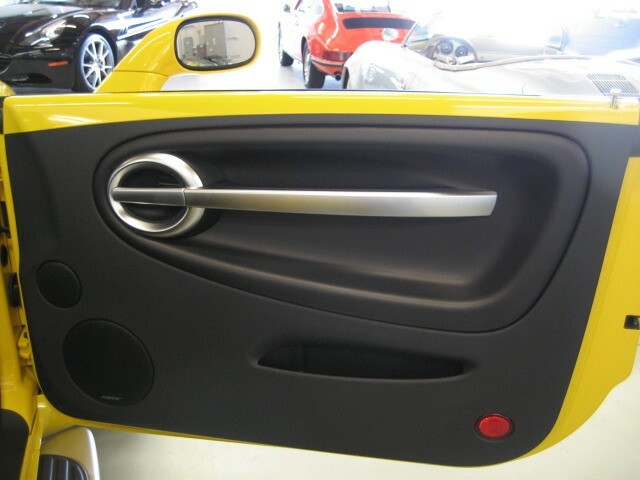 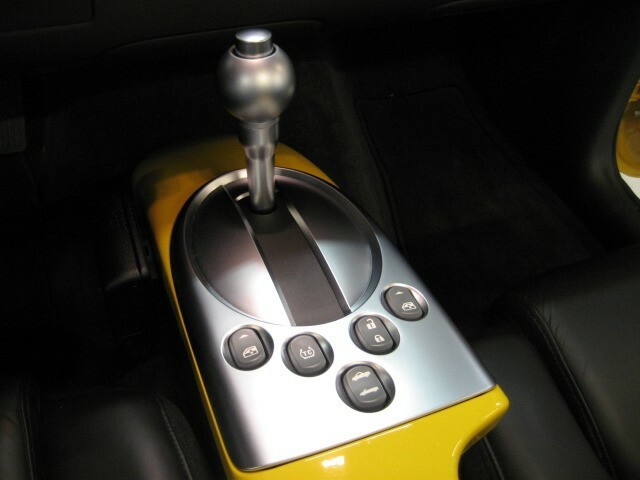 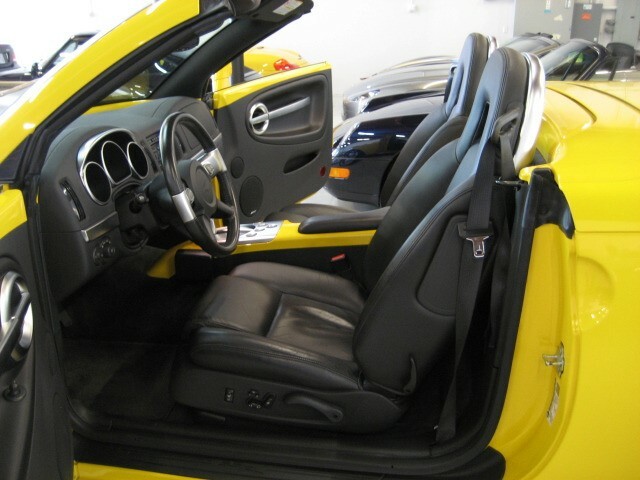 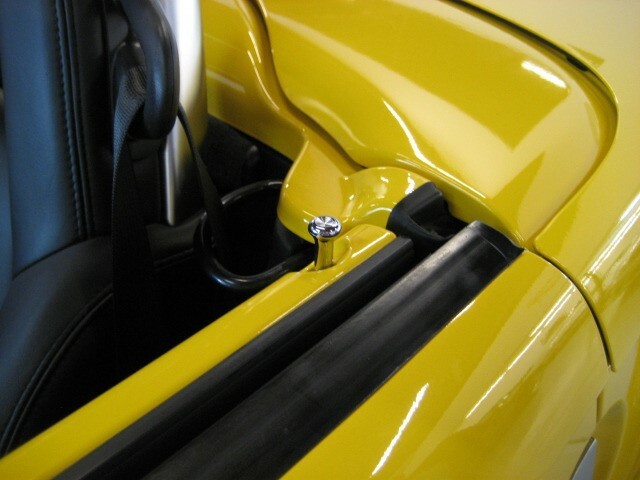 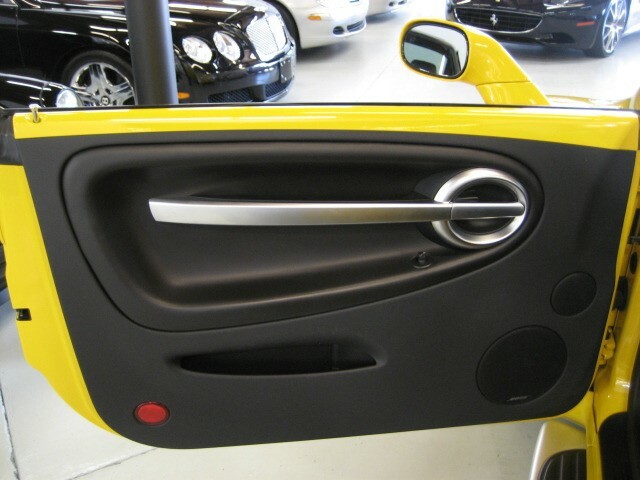 Beautiful in Slingshot Yellow Metallic with Ebony Interior. 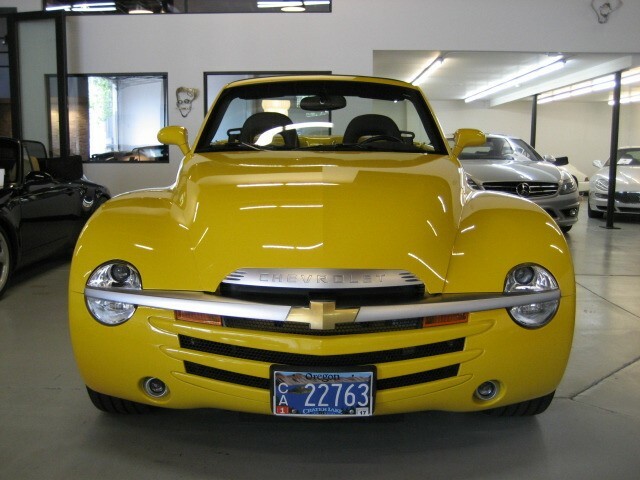 Well equipped with all of the SSR amenities plus 1SB Preferred Equipment Group which includes Engine Cover Insert, Memory Package for Seats, Radio, Heated Driver & Passenger Seats, Electrochromic Mirrors, Inside rearview & Left O/S Rearview, Homelink and AM/FM Stereo with 6-Disc indus. 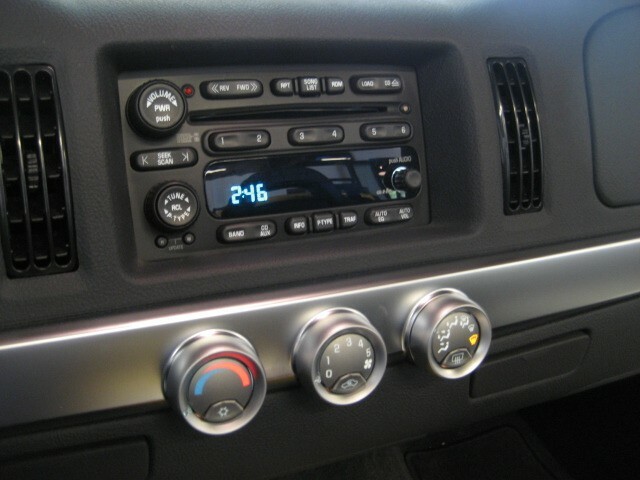 CD BOSE Premium Sound System. 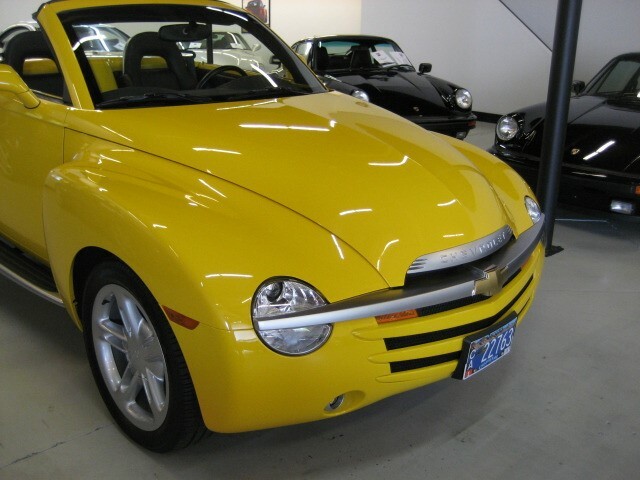 In the top 1% for condition of any you will see offered for sale. 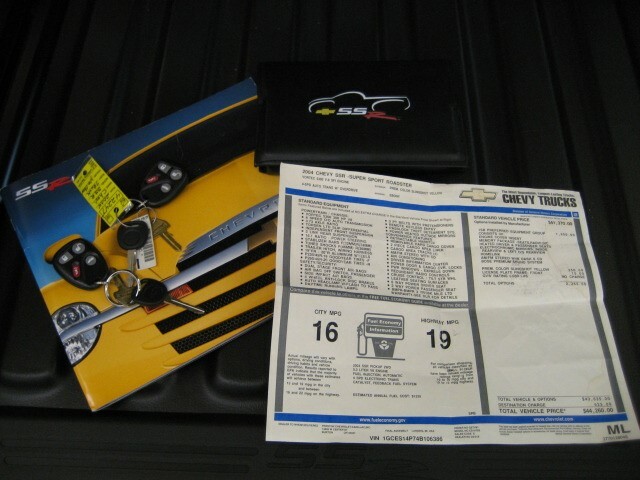 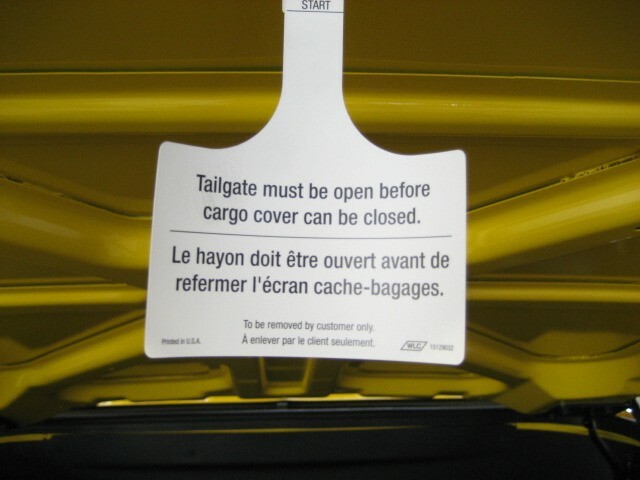 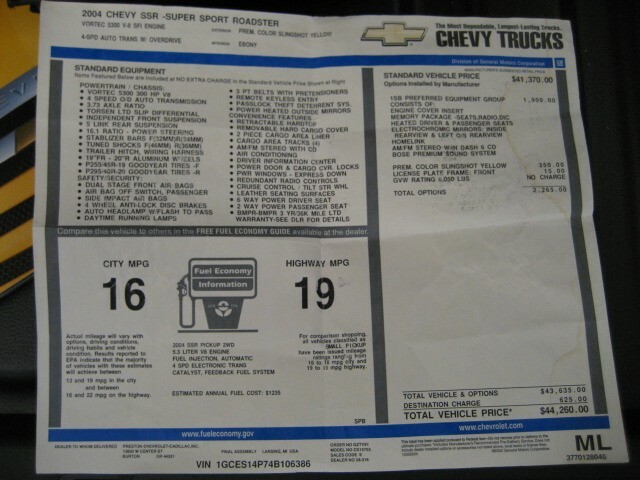 Has all it’s books, original hang tags, Window Sticker, both sets of keys. 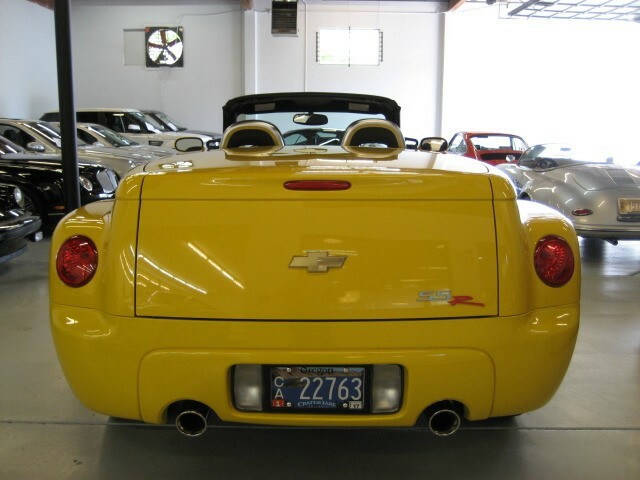 Every Collector should have one of these in their collection !